Yes it’s finally here. 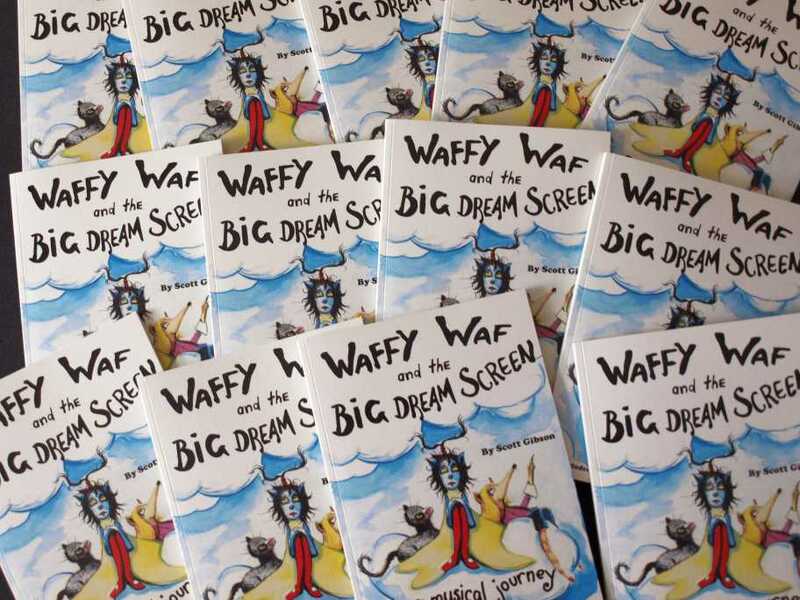 The Waffy Waf multimedia odyssey if actaully here. Be one of the first. Buy your copy now. My book with Scott Gibson is out now.